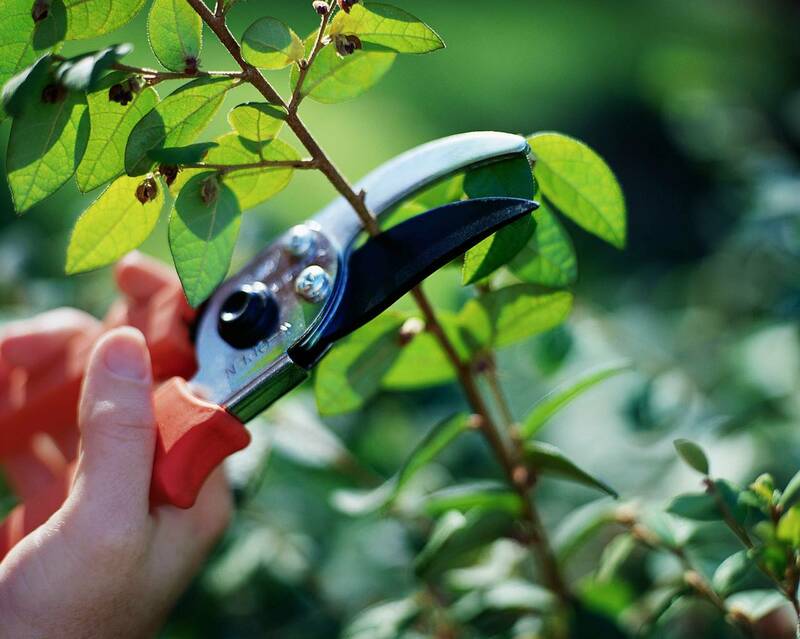 Between now and mid-February Texas gardeners should begin winter pruning. Neal Sperry offers this list of plants that should be pruned during this time of year. Peach and plum trees: prune to remove the vertical growth and keep plants low and from spreading. This entry was posted on Friday, December 14th, 2018 at 12:40 pm	and is filed under Garden, News & Updates. You can follow any responses to this entry through the RSS 2.0 feed. Both comments and pings are currently closed.